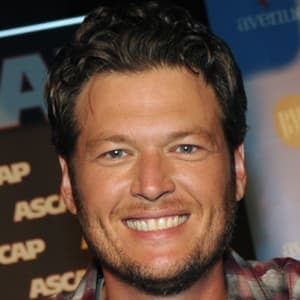 Born in Ada, Oklahoma, in 1976, Blake Shelton moved to Nashville when he was 17 to become a country music songwriter, and by 2001, he was a star in his own right with the No. 1 hit "Austin." Success followed Shelton for the next several years, right onto the coaching/judging panel of TV&apos;s The Voice in 2011. A recipient of numerous awards, Shelton released his 11th studio album, Texoma Shore, in 2017. Blake Tollison Shelton was born in Ada, Oklahoma, on June 18, 1976. By the age of 16, Shelton toured the bar circuit, garnering statewide attention and winning the Denbo Diamond Award, the top award for young entertainers in Oklahoma. Two weeks after graduating from high school, in 1994, he moved to Nashville to launch a songwriting career. Once he hit Nashville, Shelton sold songs he had written to several musical publishing houses and landed a solo recording contract with Giant Records. His style was a traditional mix of blue-collar rock songs and country ballads, and he soon topped the country music charts with the song "Austin," which held the No. 1 spot for five weeks. 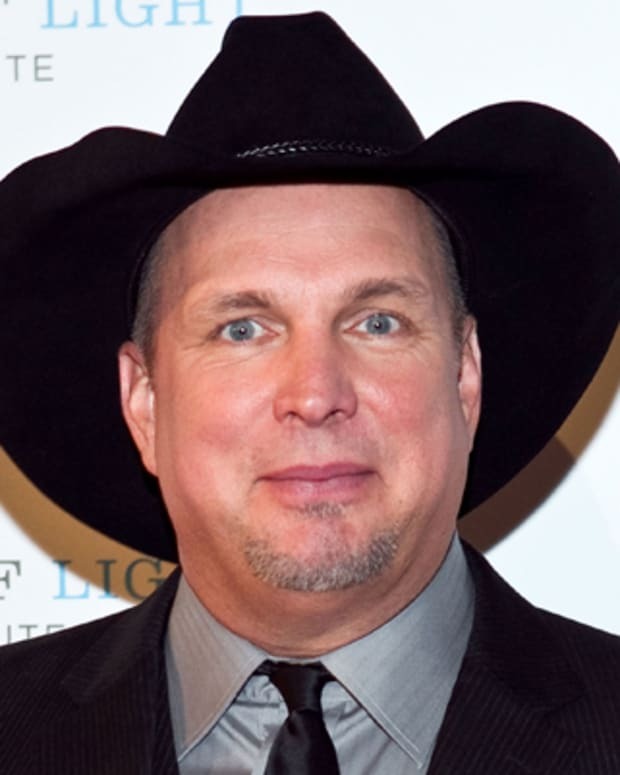 In 2002 he hit the charts with his self-titled debut album — released by Warner Bros. once Giant Records dissolved — and the singles "All Over Me" and "Ol&apos; Red" helped the album achieve gold status. In February 2003, Shelton released The Dreamer, and its first single, "The Baby," reached No. 1 on the country music charts, hanging on for three weeks. The second and third singles from the album, "Heavy Liftin&apos;" and "Playboys of the Southwestern World," each cracked the top 50, and The Dreamer went gold. In 2004 Blake Shelton began releasing a string of hit albums, beginning with Blake Shelton’s Barn & Grill. 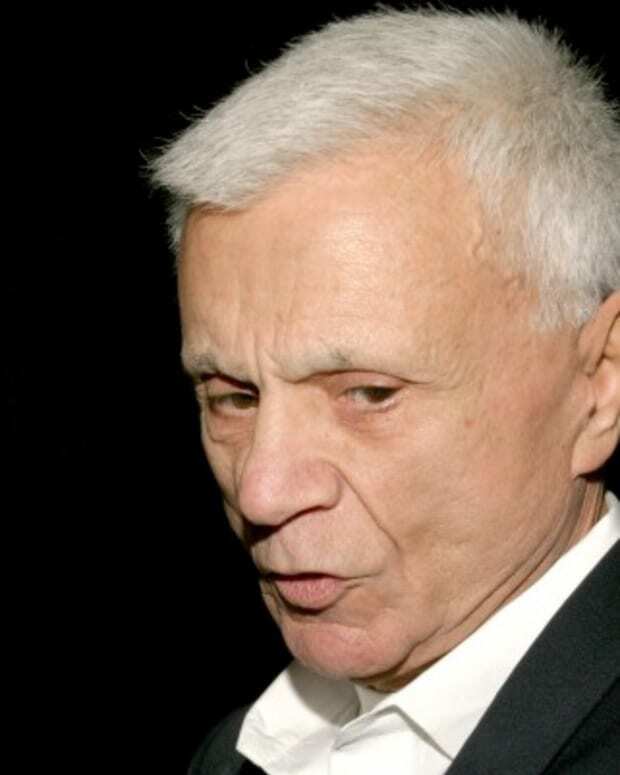 The second single from the album, "Some Beach," became his third No. 1 hit, and the singles "Goodbye Time" and "Nobody but Me" reached top 10, sending the album to gold status. Along with the album, Shelton released an accompanying video collection, Blake Shelton&apos;s Barn & Grill: A Video Collection. 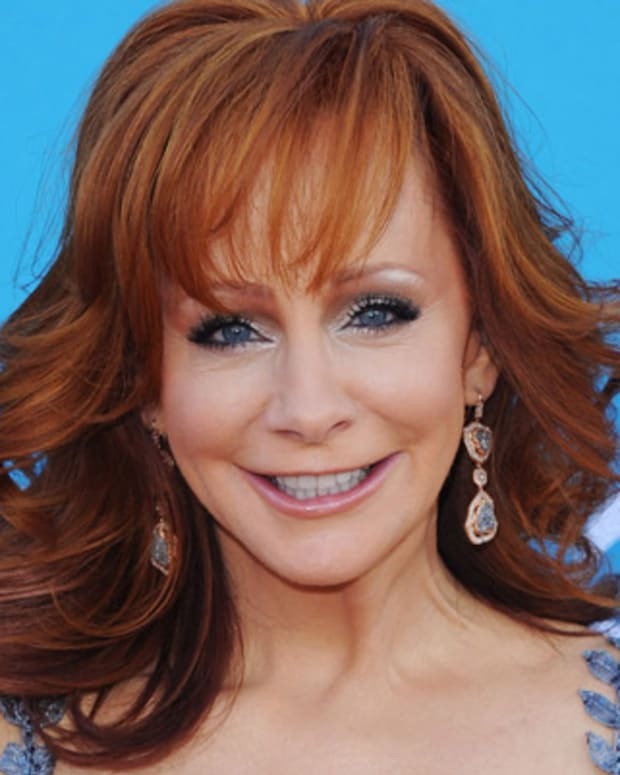 Pure BS was released in early 2007, and its first two singles, "Don&apos;t Make Me" and "The More I Drink," were both top 20 hits on the country charts. That same year, Shelton made his reality TV debut, appearing first as a judge on Nashville Star and then on Clash of the Choirs. Shelton released the full-length album Startin’ Fires in 2009, followed by EPs Hillbilly Bone and All About Tonight in 2010. That same year, he released his first collection of greatest hits, Loaded: The Best of Blake Shelton. 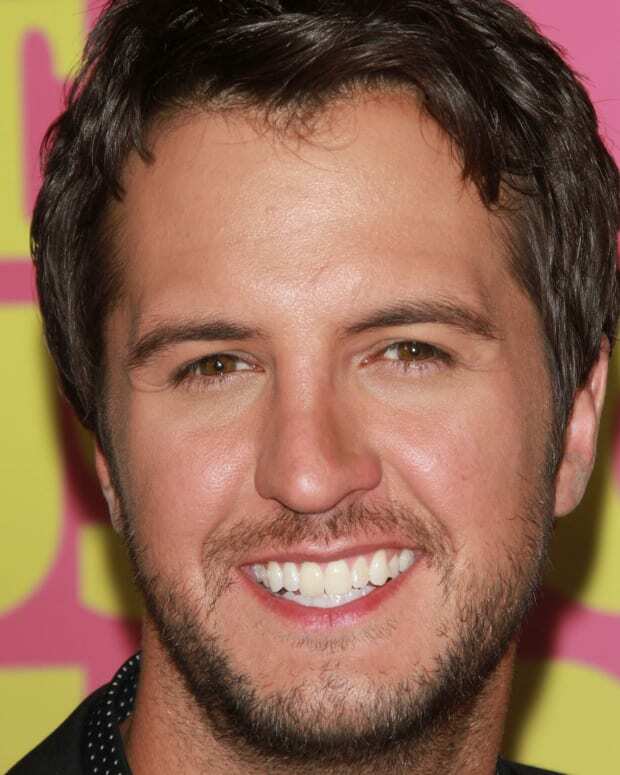 He went on to win several awards at the 2010 Grand Ole Opry, including an Academy of Country Music award, a Country Music Association award, and a CMT Music award. 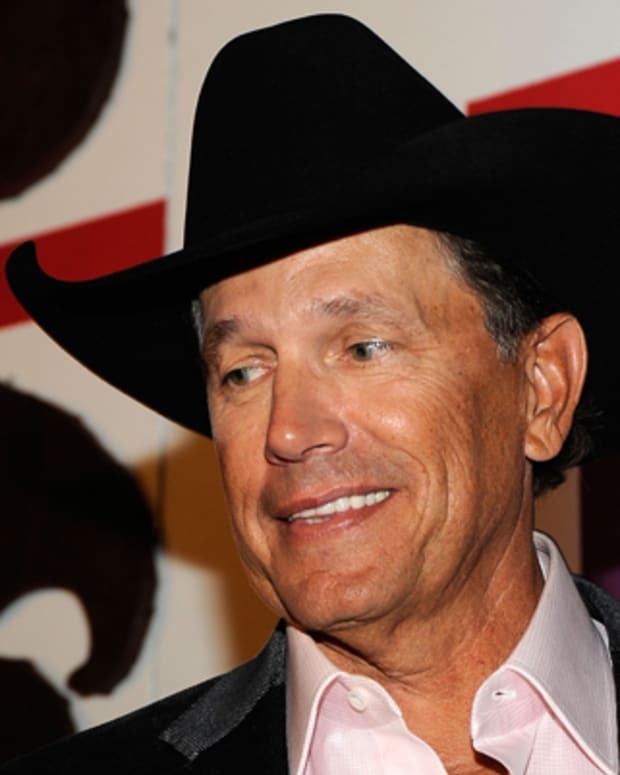 In 2011 Shelton became a judge on the TV singing competition The Voice and debuted his new album, Red River Blue, which became his first Billboard 200 No. 1 album, debuting in the top spot. The album also spawned three No. 1 singles, "Honey Bee," "God Gave Me You" and "Drink on It." In 2012 Shelton signed on for season 3 of The Voice. He also released a holiday album, Cheers, It&apos;s Christmas, in October 2012. In 2013 Shelton released his eighth studio album, Based on a True Story..., and entered his fourth season as a judge/coach on the hit reality television series The Voice. He appeared alongside Adam Levine, Shakira and Usher on the show. (Shakira and Usher replaced former judges/coaches of the series Christina Aguilera and Cee-Lo Green in 2013.) For third time on the show, Shelton coached the winning contestant. Teenaged Texan Danielle Bradbery took the top honors for the fourth season of The Voice. That November, Shelton picked up two important CMA honors. The Country Music Association named him Male Vocalist of the Year and gave Based on a True Story... the award for Album of the Year. Shelton quickly followed up Based on a True Story... with Bringing Back the Sunshine (2014), which proved to be a hit with country music fans. The album, which features "Neon Light," reached the top of both the country and pop charts. 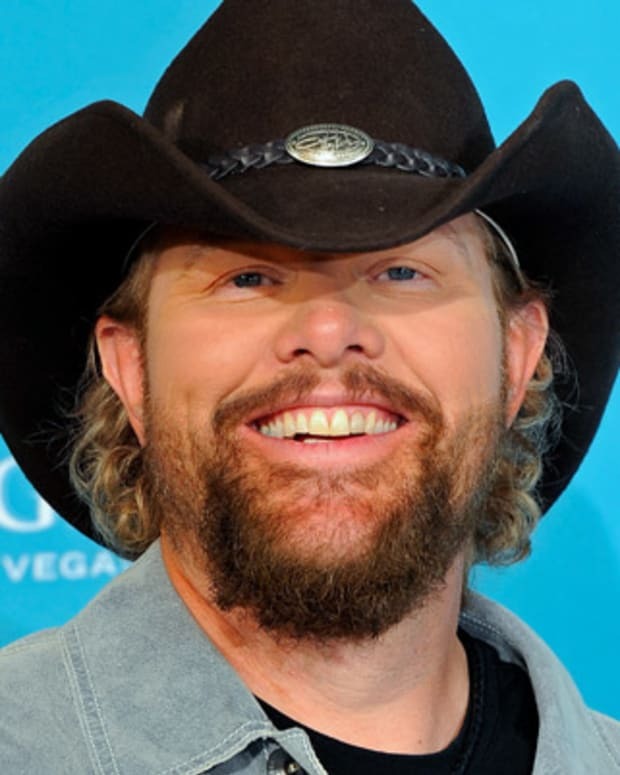 He also picked up another CMA Award for Male Vocalist of the Year in 2014. He also discovered he could still sway audiences with top-shelf music, delivering the well-received studio albums If I&apos;m Honest (2016) and Texoma Shore (2017). Shelton married Kaynette Williams in 2003, but their union didn&apos;t last long. The pair divorced in 2006. In 2011 Shelton married longtime girlfriend and country music star Miranda Lambert. In 2012 Shelton and Miranda performed together at the Super Bowl XLVI. In July 2015, Shelton and Lambert announced they were getting divorced after four years of marriage. "This is not the future we envisioned," the couple said in a statement. "And it is with heavy hearts that we move forward separately. We are real people, with real lives, with real families, friends and colleagues. Therefore, we kindly ask for privacy and compassion concerning this very personal matter." Shelton soon rediscovered romance with fellow singer and The Voice judge Gwen Stefani. In late 2017, the country star added a new award to his collection as People magazine&apos;s "Sexiest Man Alive." 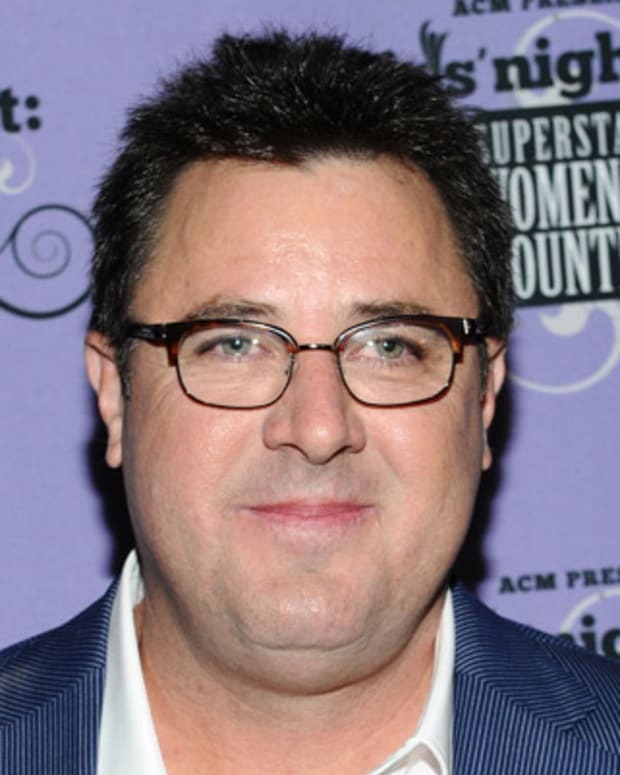 Reflecting his sense of humor, as well as his good-natured rivalry with Levine on The Voice, he responded to the news with the quip, “I can’t wait to shove this up Adam’s a**."